Once again, we have to rear up & speak up for the innocent ones who have no voice!! They have the right to stay on their own land & live in peace, without being tortured by our misguided government agencies & a president who cares only about budget cuts! Many, many, MEGA- UGHS!!!!!! 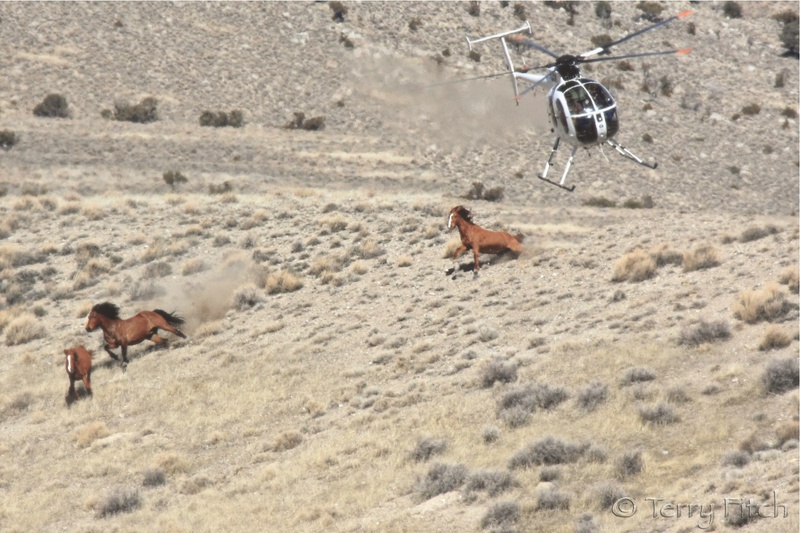 I am very upset about the future of our wild horses & burros, as everyone else is also. Just keep thinking “Go ahead & try to do this, Dummy Trump. 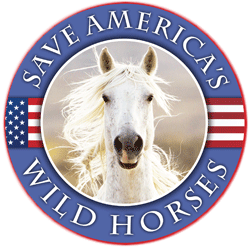 You will witness a HUGE REBELLION from AMERICANS WHO CARE ABOUT OUR HORSES, & we are not afraid to FIGHT FOR THEIR RIGHTS TO EXIST IN PEACE!” Yes, I am feeling angry about this horrible situation, but NEVER DEFEATED! Why can’t our Native Americans have to be ask how they feel about their wild horses?? This land that belongs to us should still be theirs also! The horses are the only thing in America that don’t have to pay taxes so they must be destroyed??? These HORSES & BURRO’S BELONG IN AMERICA’S WEST.. PROTECT THEM & SAVE THEM ALL.. FREE THE ONES THEY HAVE CAPTURED ALREADY…THIS IS A FORM OF CRUELTY… GET HORSE PEOPLE IN CHARGE …OF THEM. STOP THE BLM.& FIRE THEM ALL.. 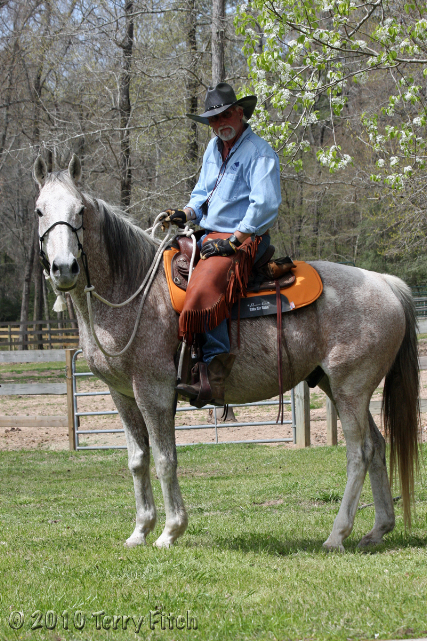 The wild horses and burros are much more than beautiful animals. They are an important part of the fabric of America. Millions love them. They play an important part in the areas where they have lived for so long, influencing the whole ecosystem there. We need our government to protect them because they offer so many benefits. People travel to see them, artists photograph and paint them, people admire and study them. They are a natural phenomenon cherished by anyone who knows anything about them. Allowing the greed of a few to harm such important members of the web of life on our country’s public land would be a crime against our past and future.